"What's this odd portal? Oh no..."
After getting lost in the Mines Dimension you have to get through several puzzles based on valueables! Can you do it? Solve puzzles in a variety of places! The mine dimension is really diverse! 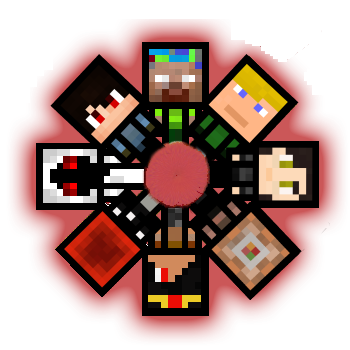 In this map you need to solve a variety of clay, iron, gold, diamond and emerald based puzzles to escape. 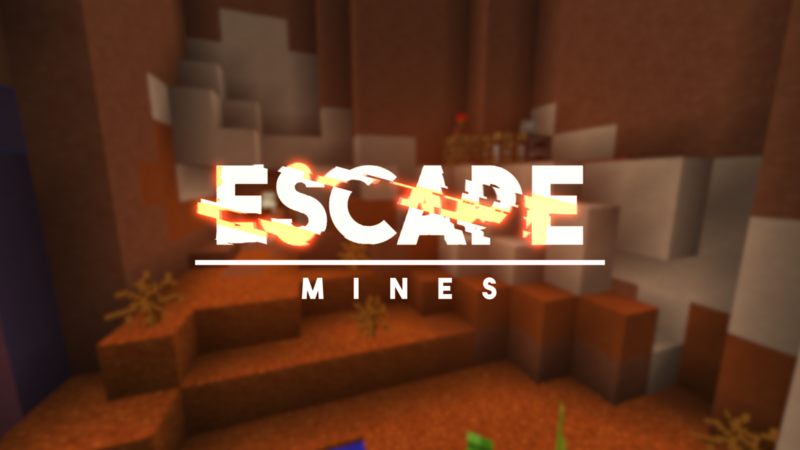 Like all other escape maps, the Mine Escape also heavily uses a resource pack for both custom textures and models. This escape basically features 5 different themes in one map. 1 theme for each of the valueable in this map.